Beach Essentials Not To Forget! Schools out, the temperature is rising and we all know the cool water of the ocean is calling our names! Don't be without the proper beach essentials this year; be prepared to have the best beach vacation you can have! 1. Numero Uno of Course-The Cooler!!! The Cooler for sure cannot be left behind! 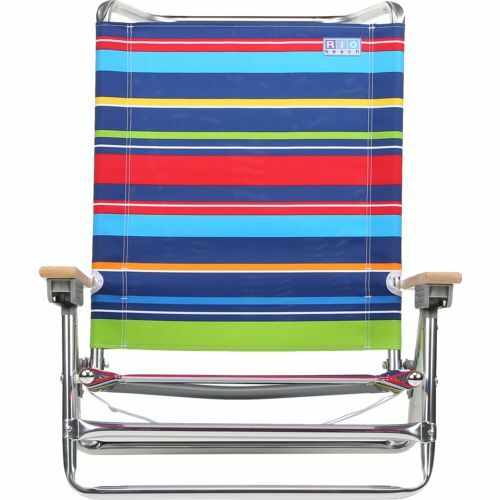 This can not only hold those fun beach cocktails, but also keeps your snacks, drinks, and even your sunscreen cold. If you have never placed your sunscreen in the cooler than you are in for a treat...TRUST ME! 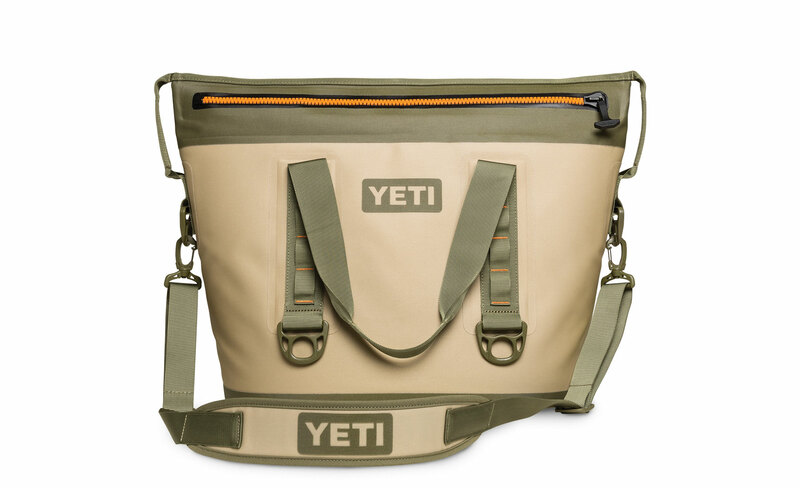 This Yeti is perfect for lugging back and forth from the beach. I personally have one and, honestly in this Texas heat, it goes everywhere with me. They also come in different sizes and colors if this one does not tickle your fancy. Be honest and raise your hands...how many of you have been burnt like a lobster while catching some rays? It's ok, we won't judge. 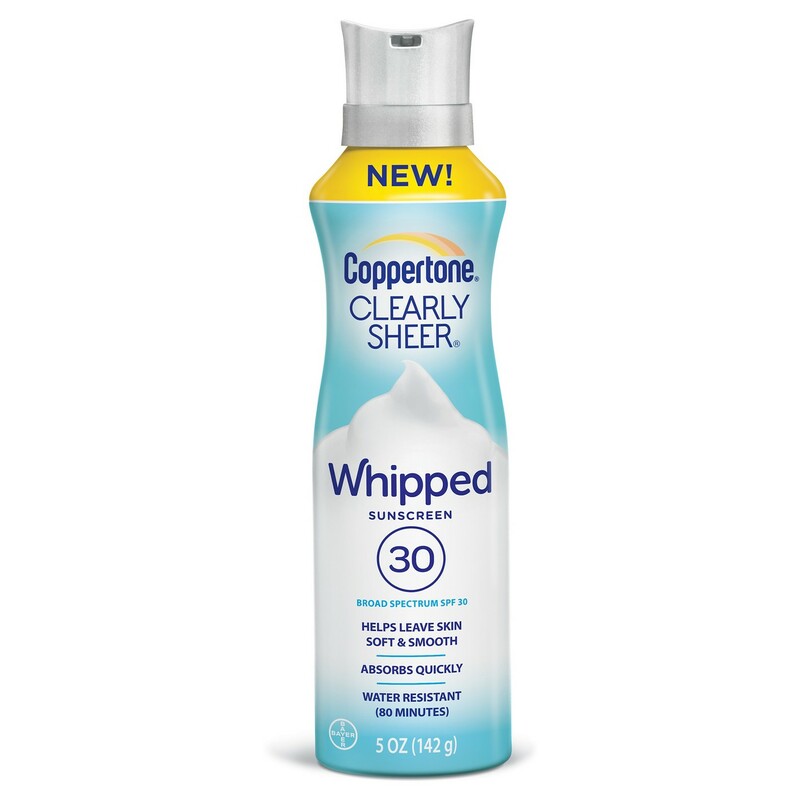 Iv'e found that Coppertone Whipped is THE BEST full coverage Sunscreen out there! I have tried multiple brands and this by far is my favorite.It is non-greasy, light and the smell is not like other lotions on the market. I will put it on all over before heading out and it lasts quite a long time. I even get a bit of a tan, so FOR SURE best of both worlds! 3. they are great for sitting at the water's edge, sand free! You could go for a supper fancy one with a cup holder, or be like me and just go with simple. I like something that is light and easy to carry. Nothing worse than having a heavy chair bang on your leg as you make the trek back to the house. Buying them at a local beach store when you get to the beach is even better! Ok, so you have a drink in one hand, your toes in the water, and you are ready to relax or PARTY! If you are anything like my family and friends, we do not leave the house without some sort of music. Having a good reliable bluetooth speaker really lightens the mood and helps everyone get into the groove. 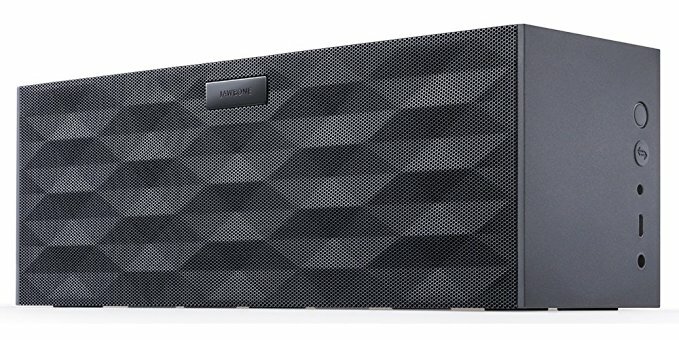 My pick is the Jawbone Big Jambox Bluetoothe speaker. It's lightweight, rechargeable, can play music for up to 15 hrs, AND is WATER PROOF. You can get one off amazon or find a referbished one online. They go for $35-$300 depending on the color and quality. The one pictured above is the one I have and take everywhere, and by everywhere I mean EVERYWHERE! Last but certainly not least is the Beach Buggy. I mean think about it! You have all these cool beach essentials, but wait...you have to carry these??? Pshhhh, no way! This is where the beach buggy comes in. 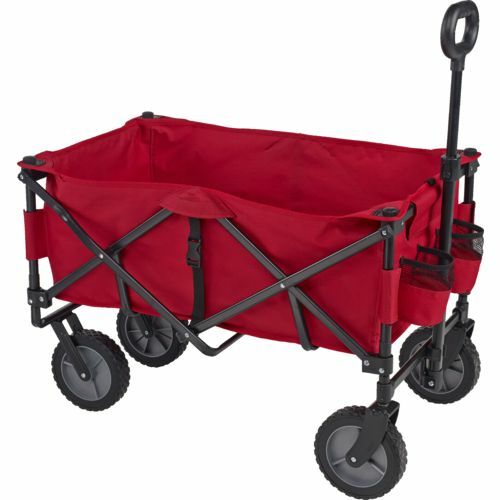 Just load everything into the buggy an take off rollin'. I will tell you, it will save your back, your temper, and your children from a meltdown. I Like this one from Academy, I actually have it and it works great! It retails for $39.99 and definitely worth every penny! Also, the wheels are interchangable so you can change them from everyday use, to sand, and rocky use with different size tires. Check out my personal instagram page and follow my summer beach plans!